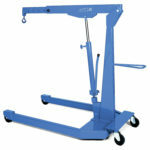 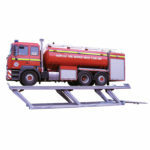 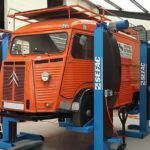 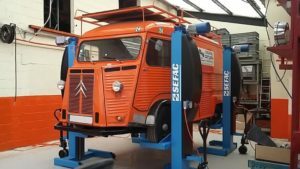 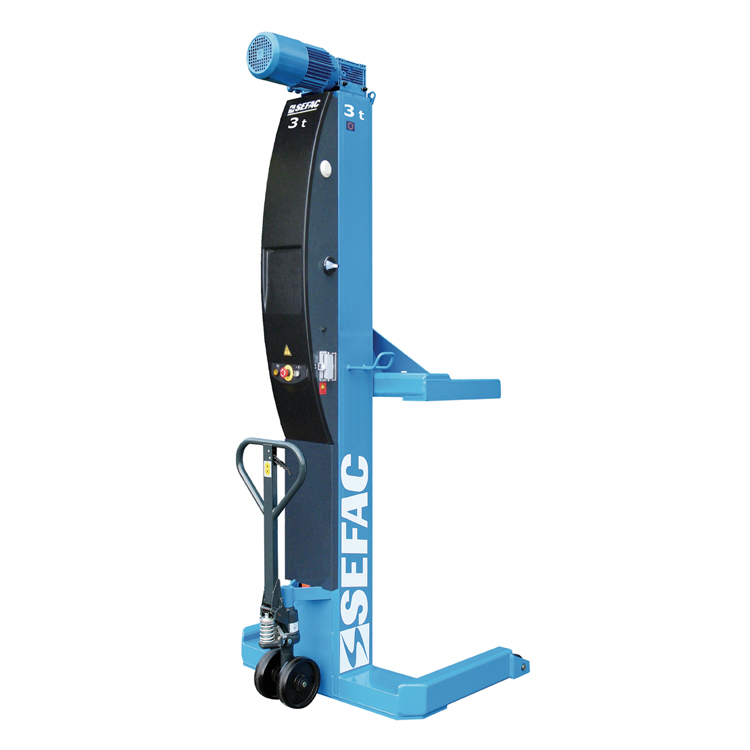 The SEFAC PMX 4 10 030 has a lifting capacity of 3 tonnes, permitting the lifting of small utility vehicles. 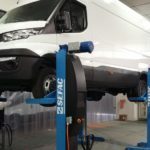 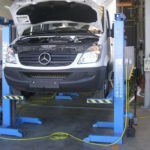 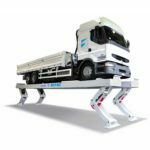 Indispensable in your garage, these column lifts allow you to carry out all kinds of operations on utility vehicles and camper vans. 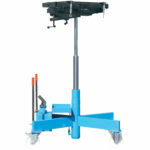 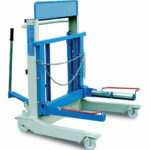 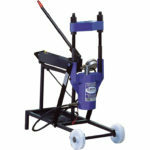 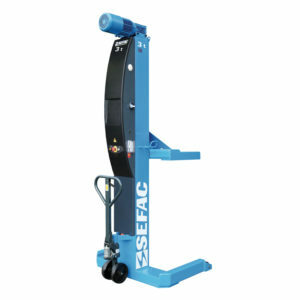 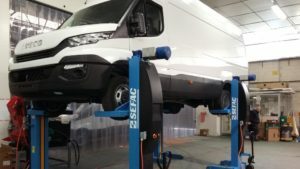 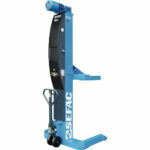 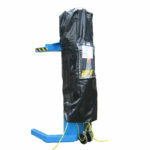 These SEFAC column lifts are fitted with narrow forks for optimum grip of small dimension tyres. 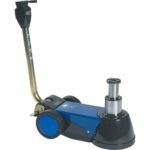 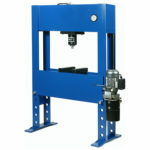 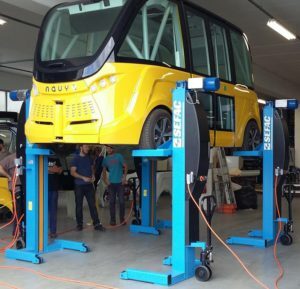 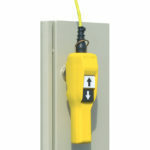 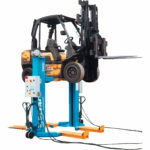 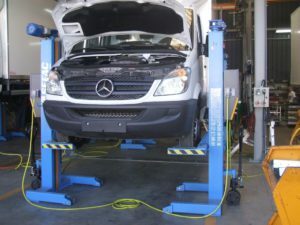 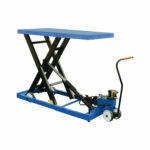 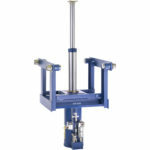 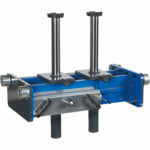 The use of four PMX 4 10 030 column lifts (to form a set) is particularly simple and reliable when used by a mechanic (very rapid equipment training).